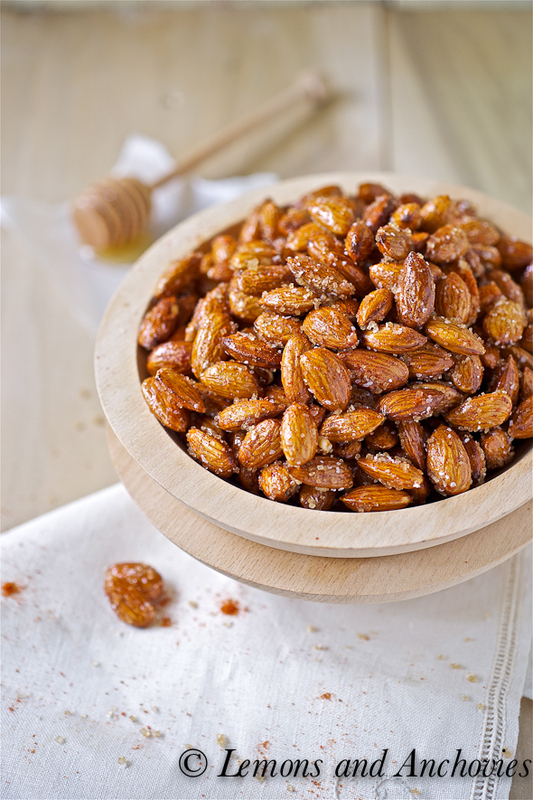 A hint of spice, a little sweetness and a lot of crunch–these spicy honey roasted almonds would be great as a snack or cocktail hour, too. As a bachelor, my husband’s go-to meal was tacos. 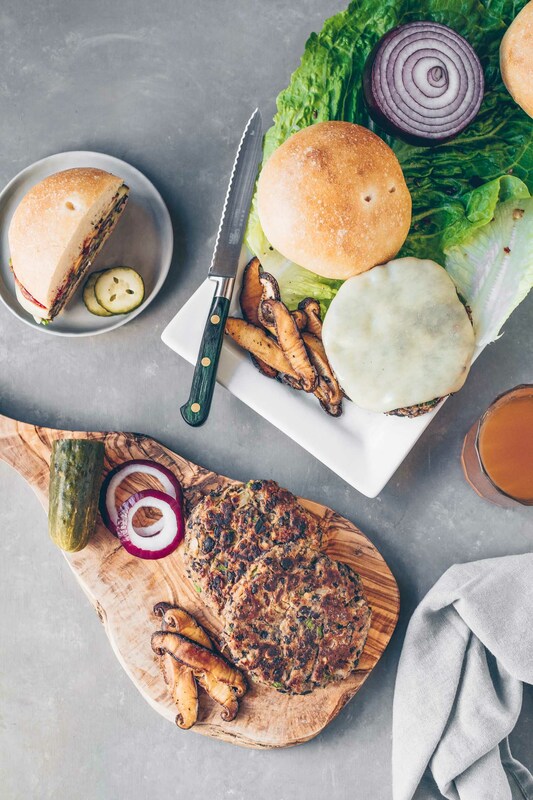 Filled with simple ingredients like gruyere cheese, rice and/or beans, sprouts, mushrooms and avocado, it was an easy meal he prepared and prepared quite often. 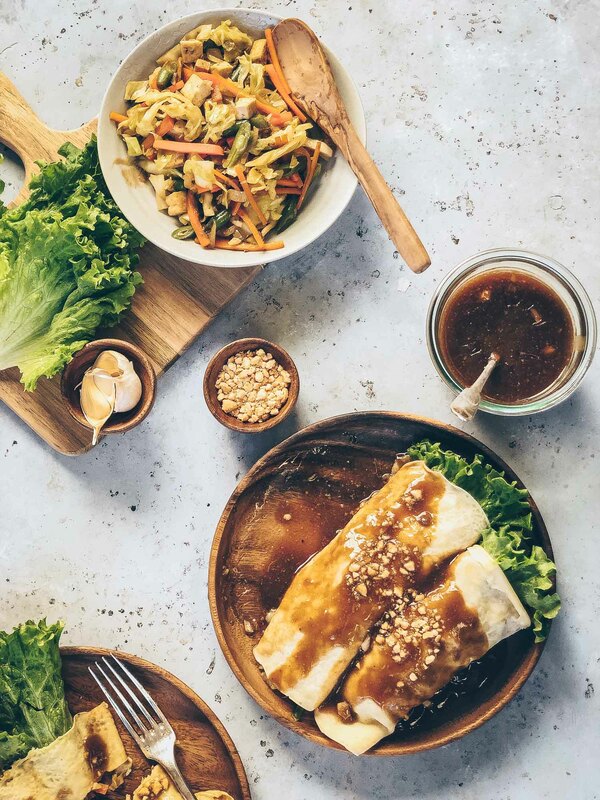 Evening telephone conversations while we were dating would inevitably lead to a question about dinner (well, I did the asking) and his answer was always the same: “I’m having tacos.” They were his specialty along with stir-fried vegetables and rice. These days, I do most of the cooking in our home but my husband has added one more item to his cooking repertoire: roasted almonds. If you ever pay us a visit, chances are you will see a bowl filled with roasted almonds on the kitchen table. My husband snacks on them throughout the day and must go through 1/2- to 1 cup daily. Dry roasted, unsalted almonds were a weekly purchase at Trader Joe’s and even buying several bags at a time, I could barely keep up with demand when factoring in that I love to bake with them, too. Over the last couple of years, however, my almond-loving partner has taken to roasting the almonds himself. Every few weeks I buy about 10 pounds of raw almonds and my husband will pull out all my baking sheets and commandeer the oven until the kitchen is fragrant from the roasted nuts. He seems to really enjoy the process. I mentioned in my last post that a major refrigerator clean-out prompted me to cancel all my cooking plans–no shopping for new ingredients! I challenged myself to create new (to me) things out of only what I already had available. As I watched my husband do his thing in the kitchen this weekend, I was inspired to try something new. I pilfered some of his raw almonds and combined them with some honey sitting on the counter, cayenne pepper and a bag a turbinado sugar that I bought a while back and never used. I found a recipe using these ingredients and after tasting them, I don’t think my husband minded so much that I interfered with his almond-roasting project. These roasted almonds are just a bit spicy and just a little sweet–perfect for a midday snack or as an addition to cocktail hour appetizers. These Spicy Honey Roasted Almonds are not only a healthy snack but they are extremely easy to prepare. 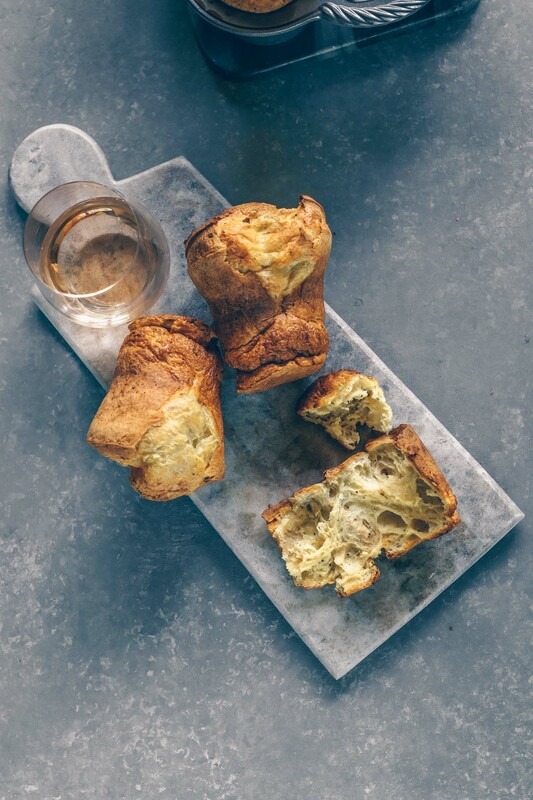 A hint of spice, a little sweetness and crunch make them perfect for cocktail hour, too. Preheat your oven to 325° F. Line a rimmed baking sheet with parchment or wax paper. If using parchment, lightly oil it. Combine the sugar and salt in a bowl large enough to accommodate the almonds and set aside. Melt the honey in a large skillet over low to medium heat. Add the cayenne and the almonds and stir until all the nuts are coated with the honey and spice. Spread the nuts in a single layer on the baking sheet and bake for about 10 minutes. Let the almonds cool slightly and toss them in the sugar-salt mixture. Remove the parchment or wax lining from the baking sheet and spread out the almonds on it again to let them cool completely. Transfer to a serving bowl and they're ready! 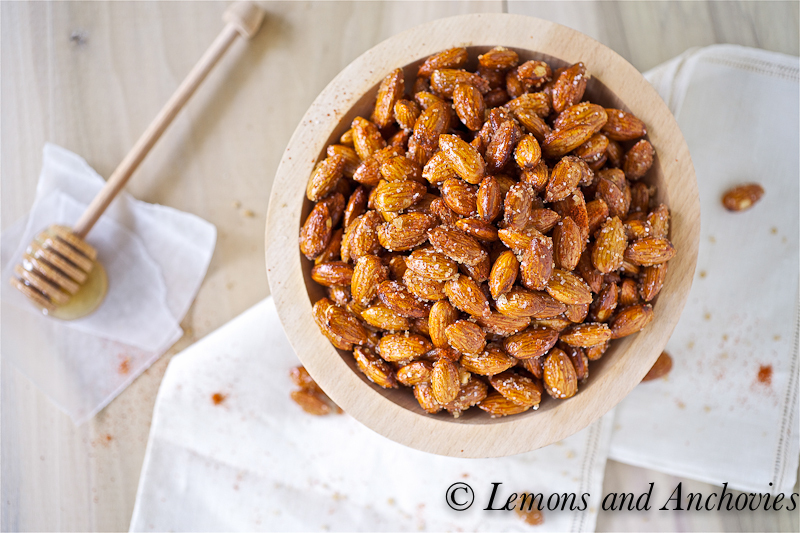 These almonds sound perfect for entertaining – I love that you added spice to kick them up a notch! 🙂 I bet a jar would also be warmly received as a hostess gift. Laura, I could have kicked myself. We met some friends for dinner the day I made these and decided to set some aside to give to them. In my mad rush to get out of the house, I forgot to bring the almonds with me! I was so disappointed! These sound wonderful! I need to get my hands on some almonds, I have something I have been wanting to try. But these look good, I am not sure which to try first! I love munching on roasted almonds.. never tried roasting with honer though. Love the first click.. stunning focus and gorgeous light. Gorgeous photos. I bet these are addictive. I wanted to grab a handful off the screen! 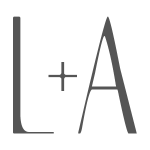 Wow, it’s been awhile since I’ve been here and I adore your logo. So fresh and light! We are also dry, roasted almond lovers. Love the cayenne and honey combination. Very clever! Fantastic snack idea, and your photos are truly mouthwatering!!!! This is SO great. Totally reminds me of something my twin sisters would make, which is a big complement. Thanks for posting! 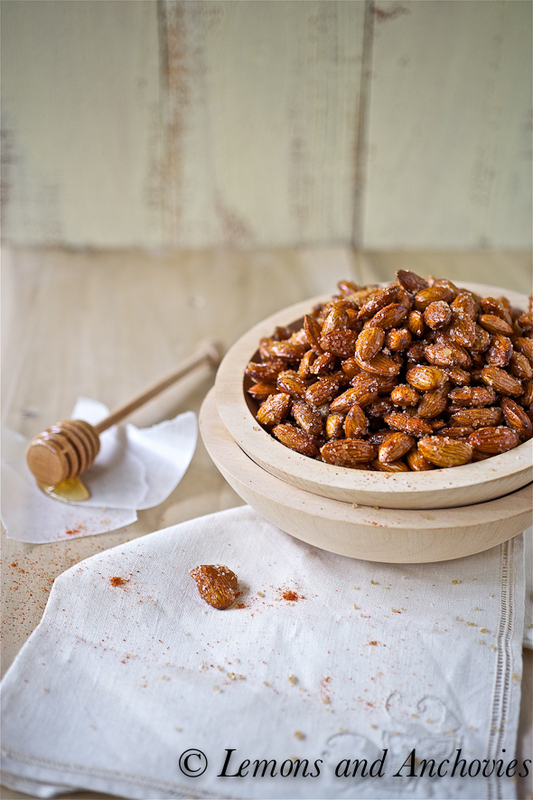 I love your use of honey and cayenne pepper on these almonds! What a delicious combination, and pretty too! I would add some cinnamon myself, but it’s not for everyone. Jean, do the similarities never end? *My* hubs favorite bachelor meal was also tacos – in fact, that was the first dinner he ever “cooked” for me (somehow I ended up taking over in the kitchen that date, LOL). Love the spicy sweet almonds, I would eat a whole bowl myself! Oh, these have to be addicting!!! These sound just marvelous, Jean! We eat almonds like crazy but we’ve never been fancy like this. I worry if I gussy them up like this my man will eat even more 🙂 The look fantastic! These roasted nuts look amazing and so dangerously addictive. I don’t think they’d last long in our house, I don’t think I could stop eating them. My aunt in law gave me a lot of almonds and now I see this wonderful recipe. I need to try this. I can see myself snacking on these almonds while blogging at night… =D My husband will thank you for the recipe for sure. Beautiful shots! I’ve been known to go through a bag of almonds pretty quickly too. Once you start it’s hard to stop! I wouldn’t mind having a bowl of these to snack on around the house. There is nothing quite like roasted nuts, I can see why your husband has an affinity towards them 🙂 These look amazing! Yummy! I’ve been making a lot of trail mix at home and we love snacking on nuts. My husband would really love these roasted almonds. I just saw a huge multi-pound bag of almonds at Costco which would be great for these. trying these right now, smells delightful in my house! Jean, I plan on giving my six friends a jar each of these amazing roasted almonds at our Christmas luncheon. I will be using 6oz. Mason jars and put a holiday large muffin paper cup under under the lid. How many almonds would I buy and tell me the adjustments of the other ingredients. Thank you Jean. By my calculations you will need 4 1/2 cups of almonds to fill your 6 jars. I would recommend just doubling the recipe, using 5 cups almonds and doubling the seasonings. You might have an extra 1/2 cup of almonds but this should also allow for some wiggle room in doubling the other ingredients. A note about the cayenne pepper. I would add this to taste. If your pepper is hotter or fresher than mine, it could end up being spicier than intended here. I would start with maybe using 1 1/2 times what my recipe says instead of doubling it outright, just to be safe. I have just made these honey roasted almonds and they are great. There is one thing I would suggest is that when you take them out of the oven, keep stirring with a wooden spoon until a little cool, about two minutes, then toss them in the sugar and salt. Doing this, the nuts will not stick to pan. I learned this after doing a batch. Cannot wait to give them to my friends. Hello! I would love to make these almonds but here in Mexico its kind of hard to find the turbinado sugar, can I substitute it with a different kind of sugar?